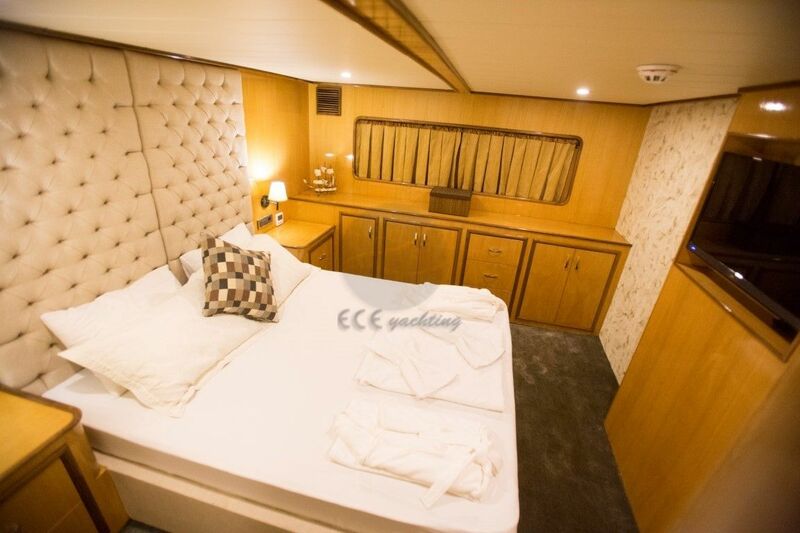 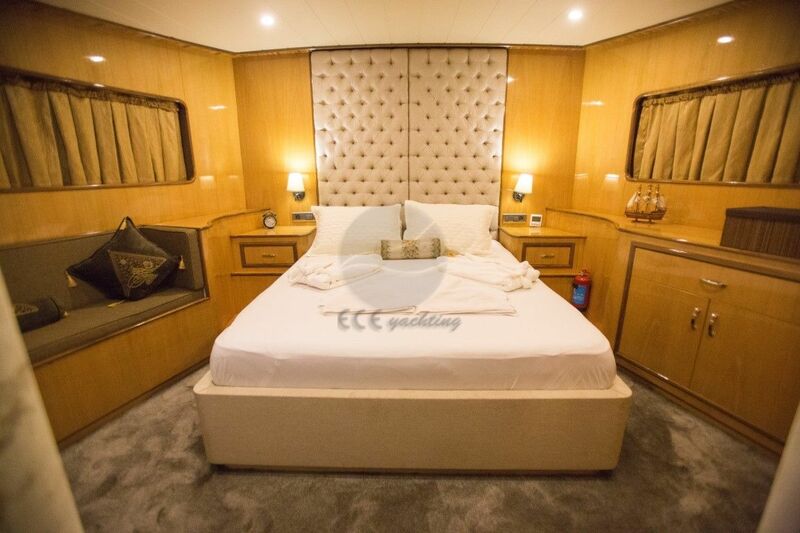 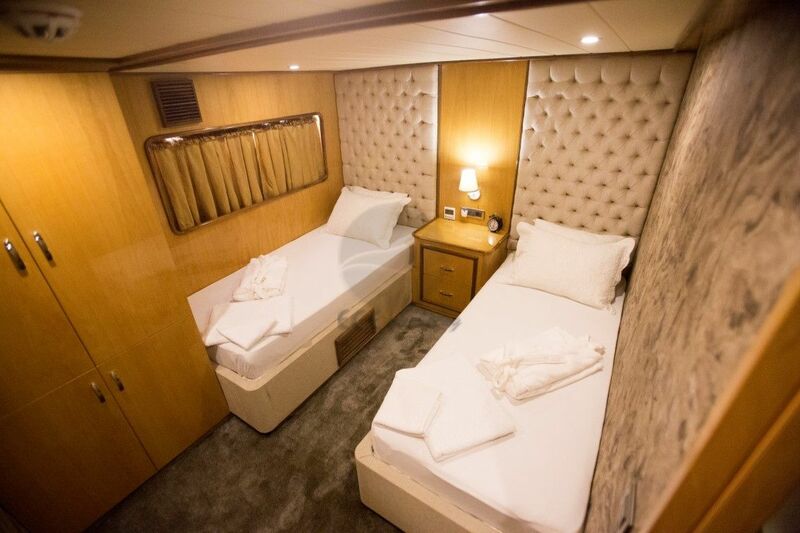 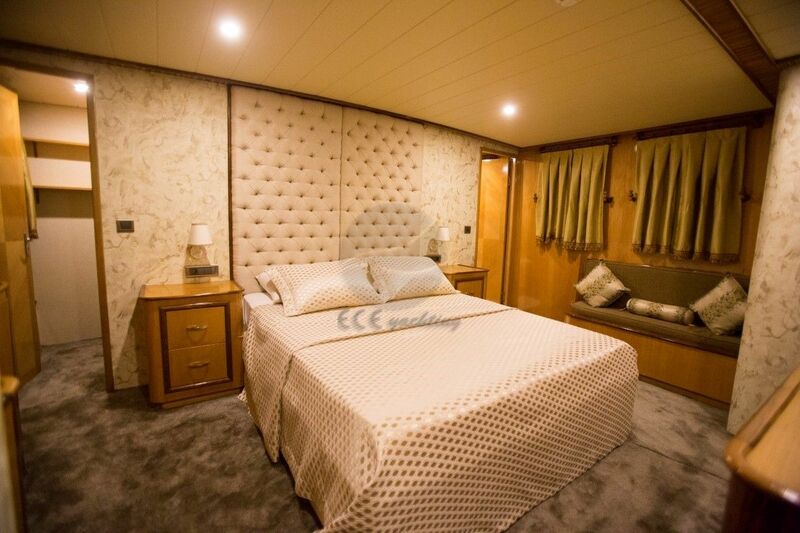 Our boat has been designed with every comfort for our guests for there long awaited cruise in our Turkish waters, enjoying the Blue cruise. 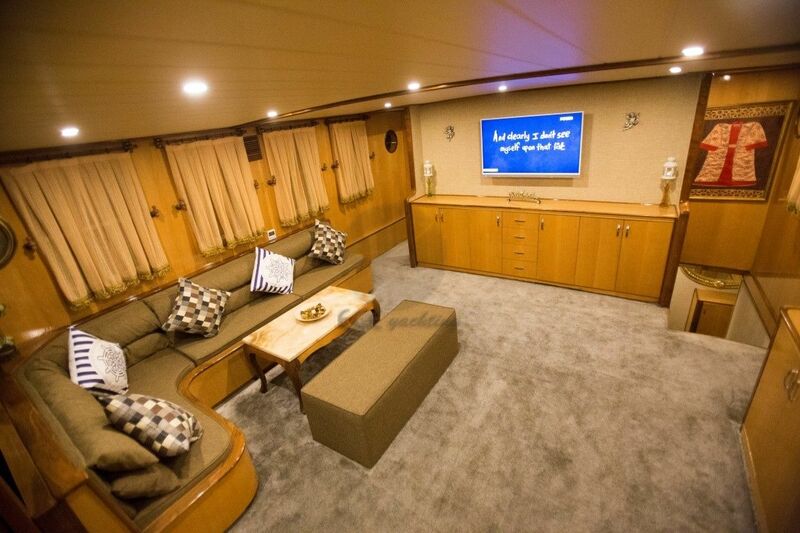 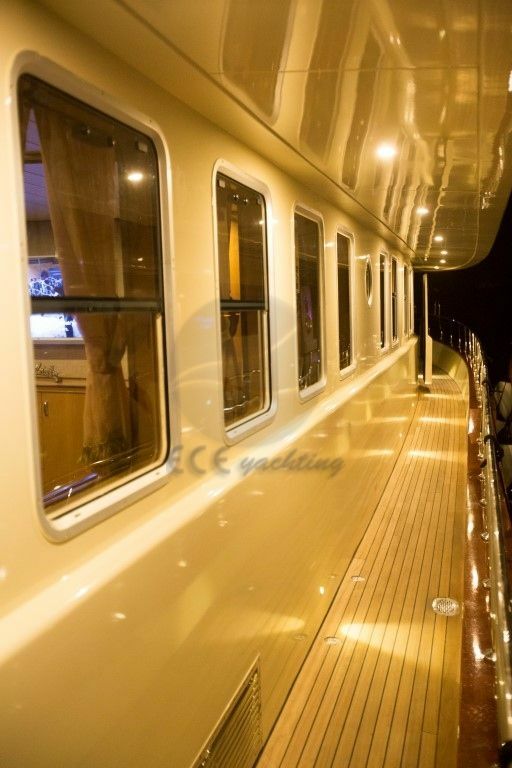 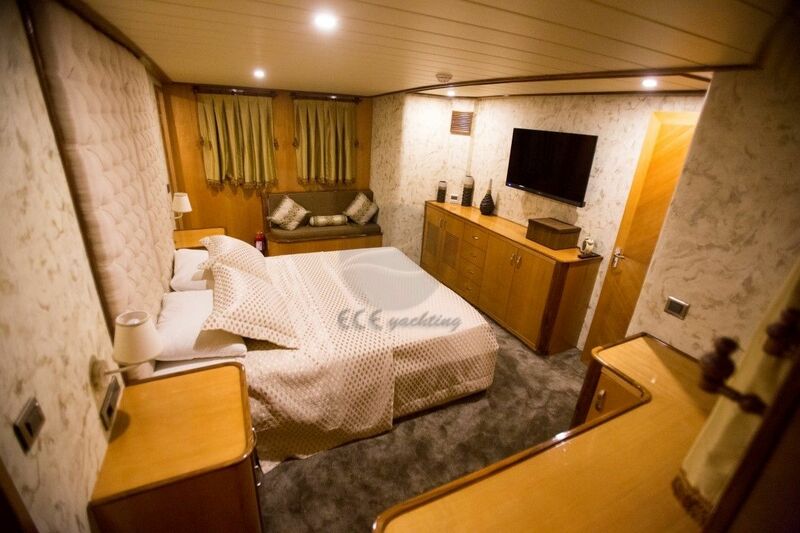 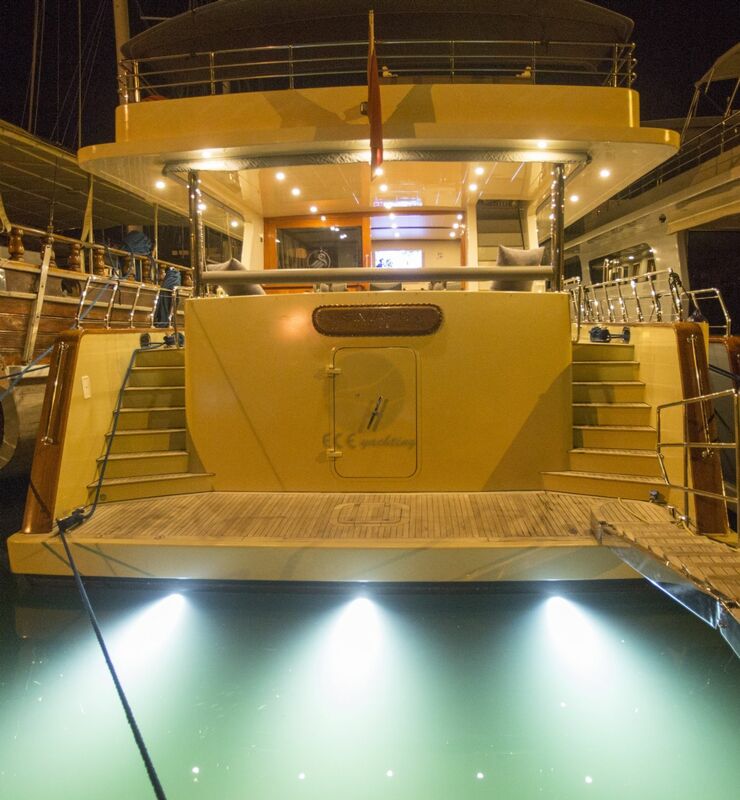 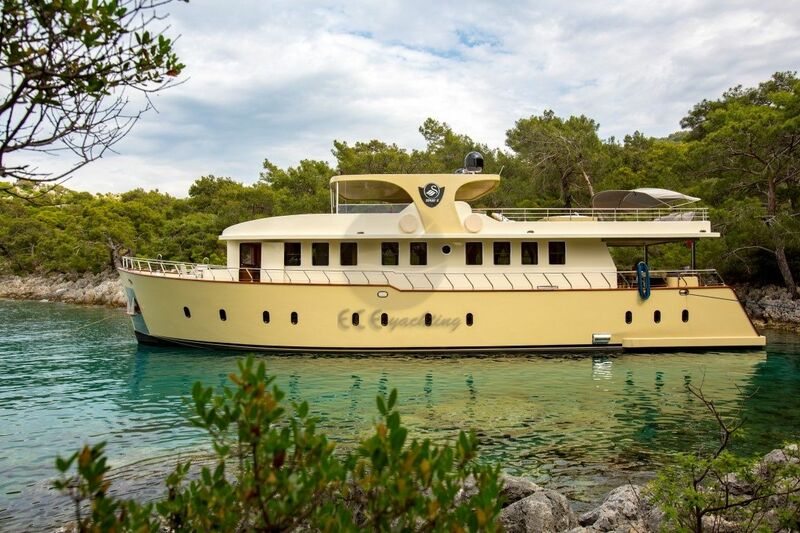 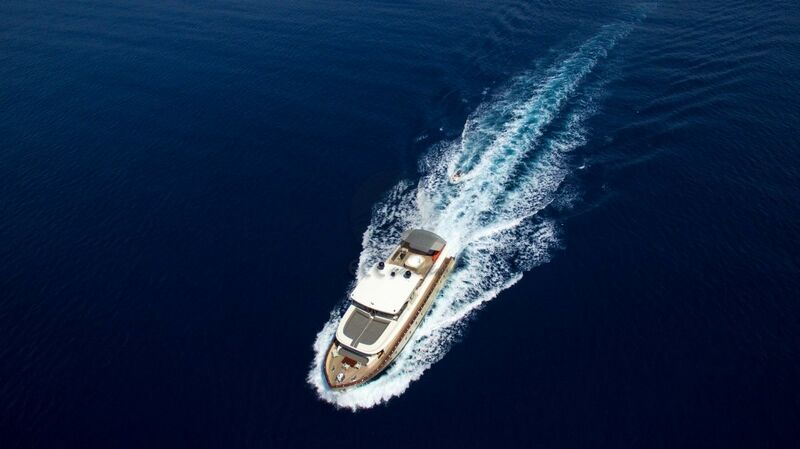 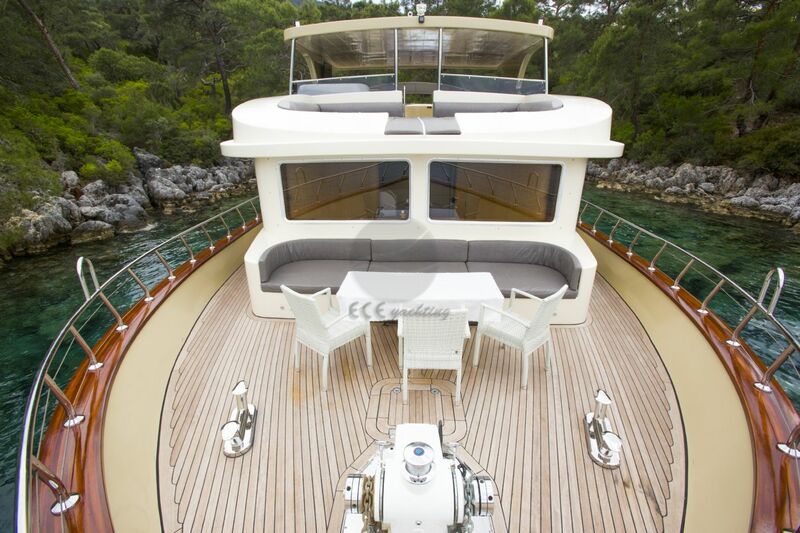 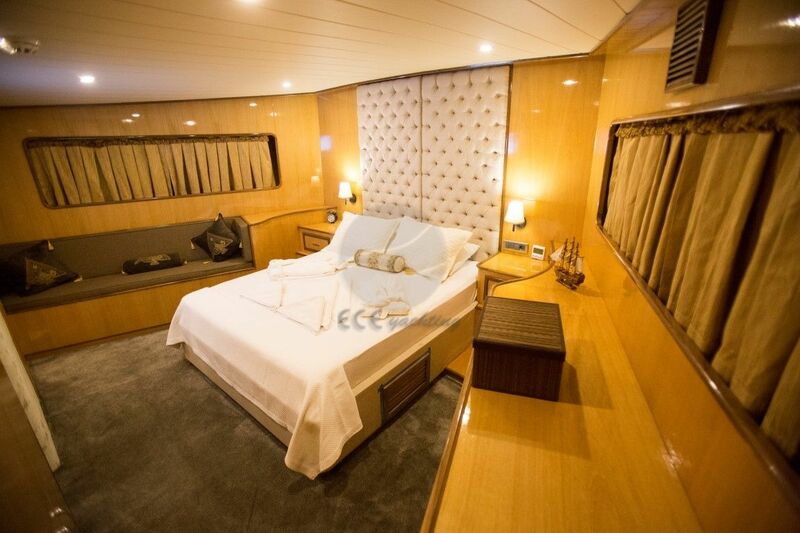 She has a length of 25 meters and, 5 luxury cabins. 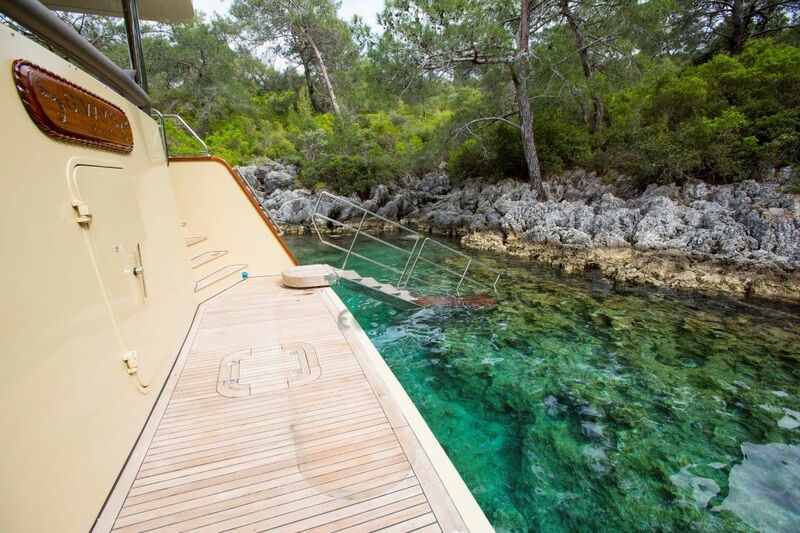 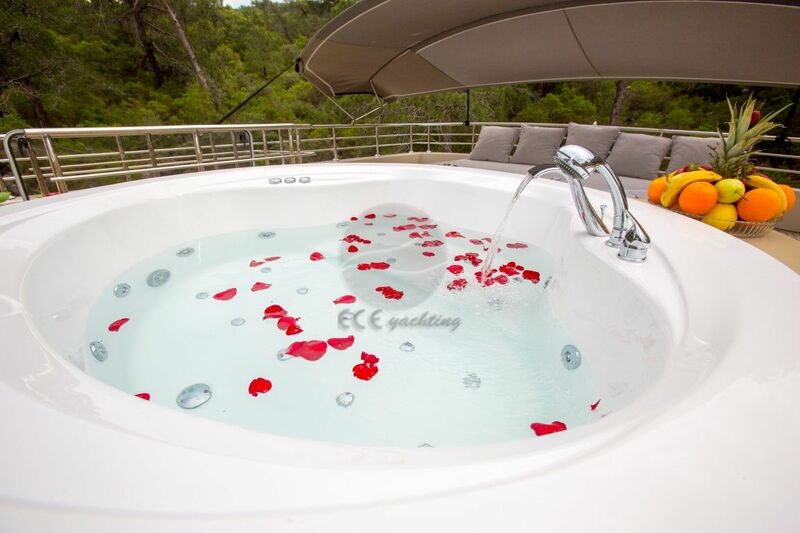 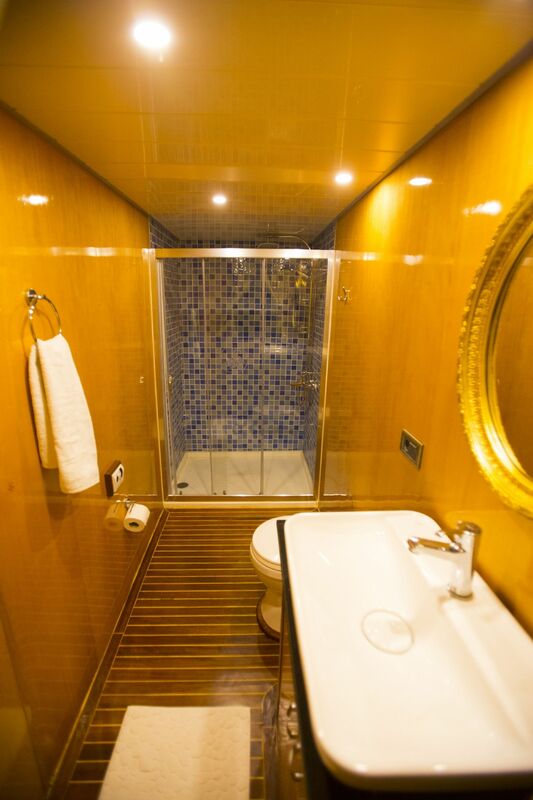 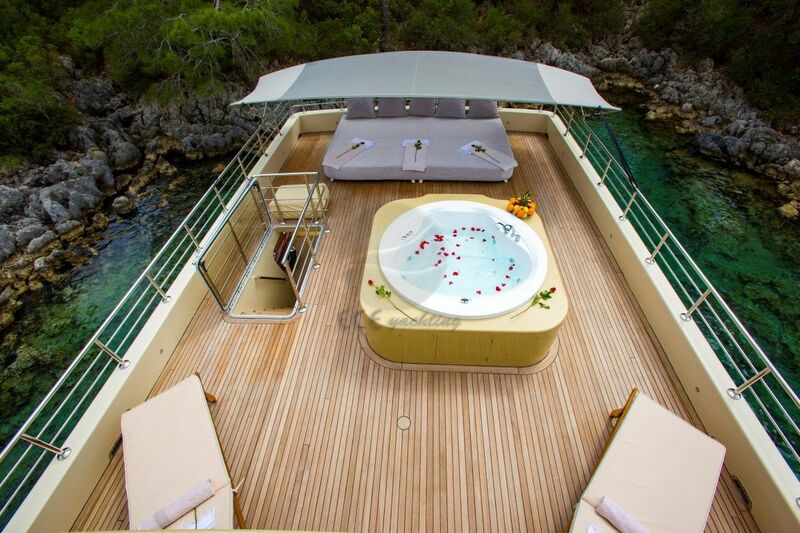 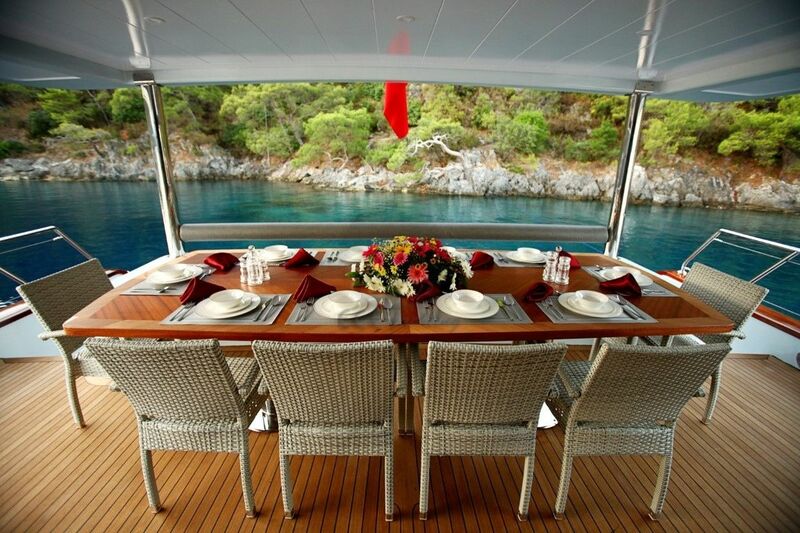 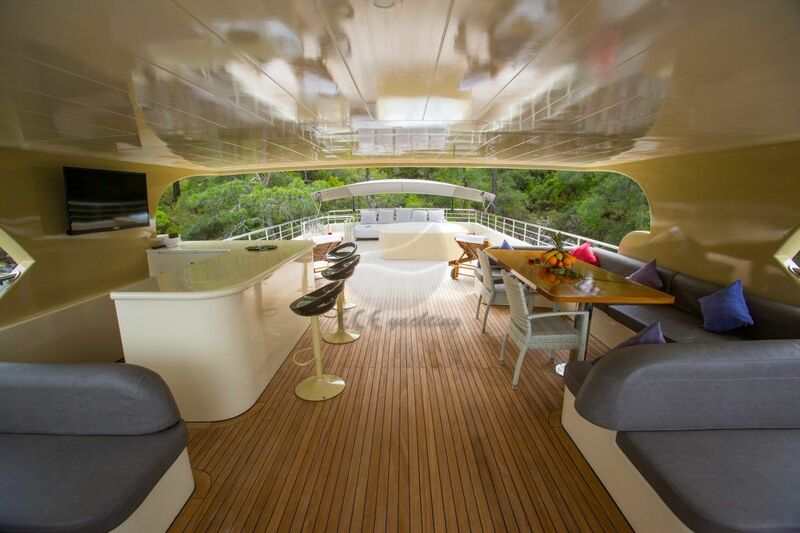 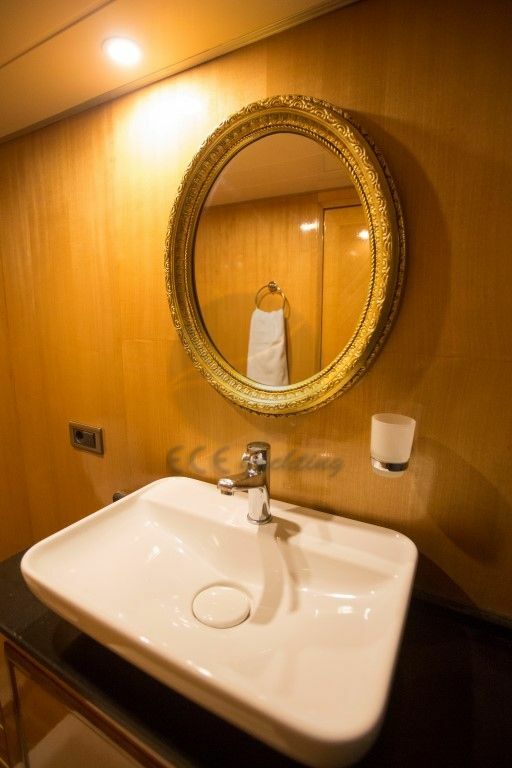 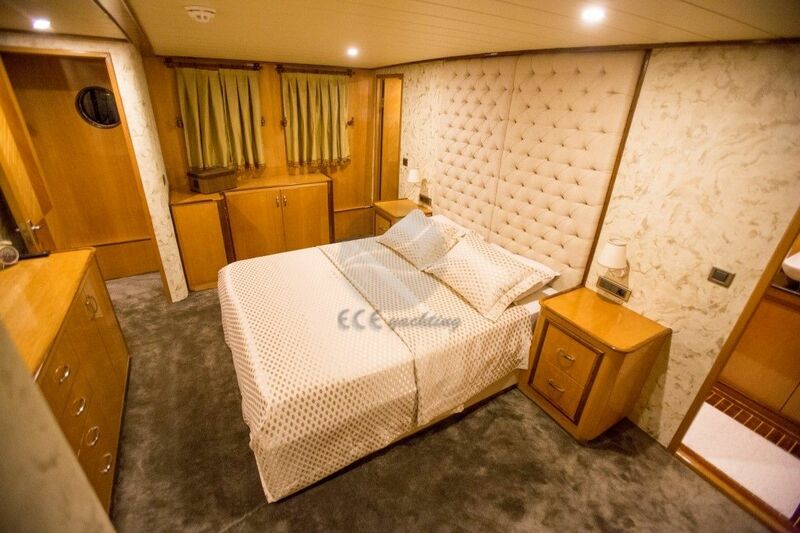 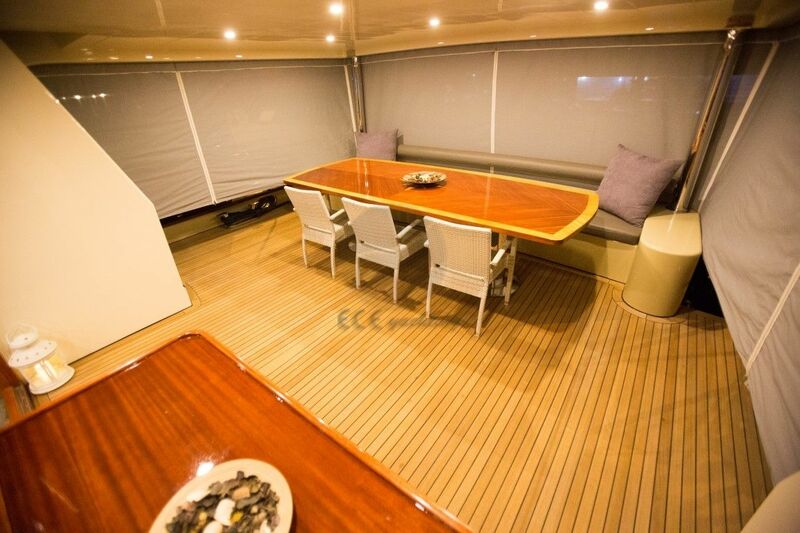 And at your disposal with experienced and friendly crew of 4 at all times. 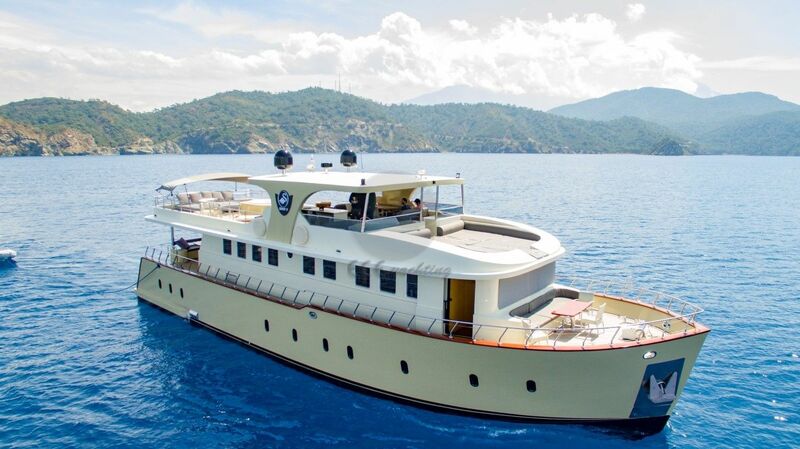 Can you give detailed information for SIMAY S Yacht.